We all likely have junk or unused items that are adding clutter to our homes while rarely, if ever, being used. Whether you have built a surplus of holiday decorations or impulse buys have led to an admirable collection, you may be looking at ways to declutter your home with a storage unit. 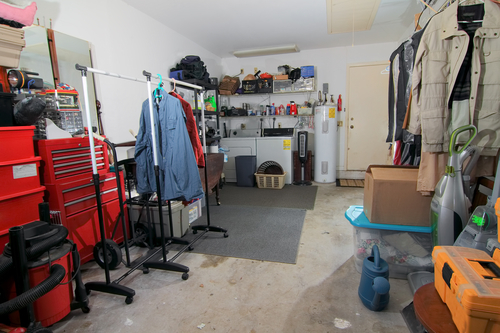 Follow these … Continue reading "Declutter Your Home With a Storage Unit"